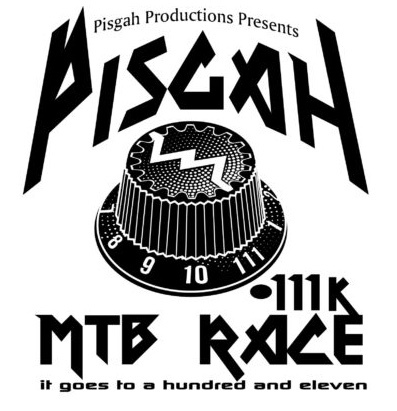 The Pisgah 111K is the ultimate cross country endurance mountain bike race! 111K of the finest trails and gravel roads Pisgah National Forest has to offer with over 11,000 feet of climbing along the way. This is a true mountain bike race with no map reading skills required, just follow the arrows. There will be four aid stations fully stocked with water and food plus you will also have the opportunity to have your own drop-bag at each.